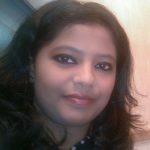 Its Weekend! And it is time for the B’towners to let their hair down and relax as the weekend just begins. 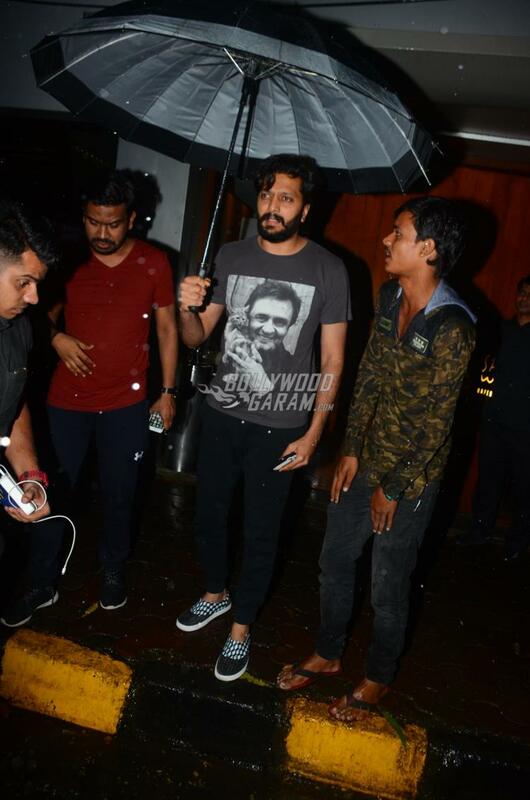 Riteish Deshmukh and Neetu Kapoor were snapped on their respective weekend outings in Mumbai on October 6, 2017. 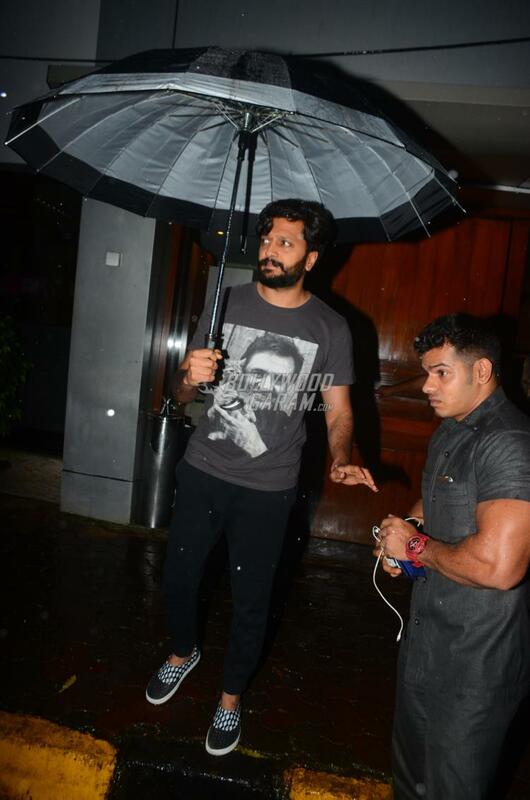 Riteish was snapped coming out of a popular eatery and looked cool in a casual printed t-shirt and track pants. On the work front, the actor was last seen in the comedy flick Bank Chor which failed to make the audience laugh and could not do a good business at the box office. 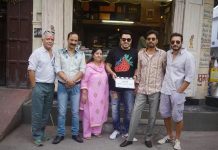 The film also stared Vivek Oberoi and Rhea Chakraborty and was released in theatres on June 16, 2017. 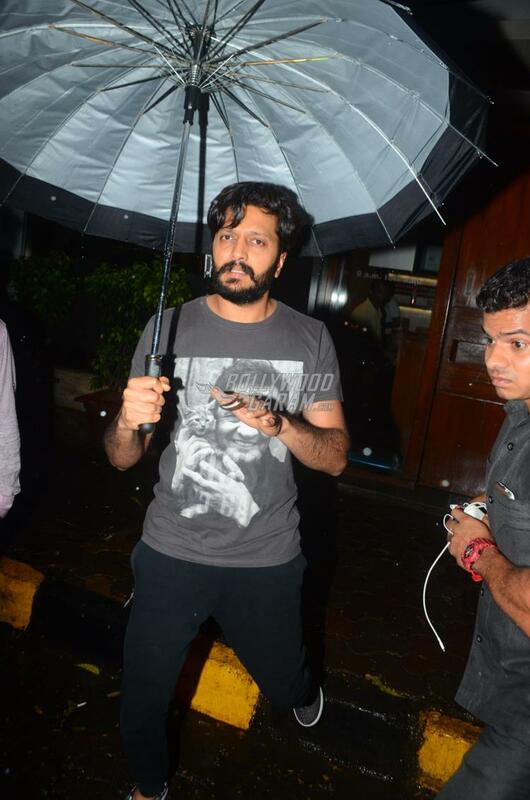 Riteish is currently looking forward for the films Total Dhamaal and Marathi film Mauli. 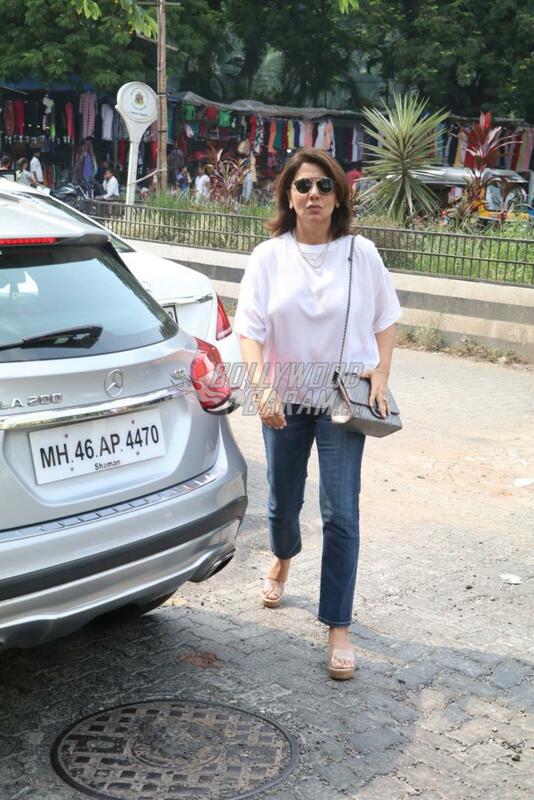 Neetu Kapoor was seen on a casual outing and looked pretty in a white top and a pair of denims. 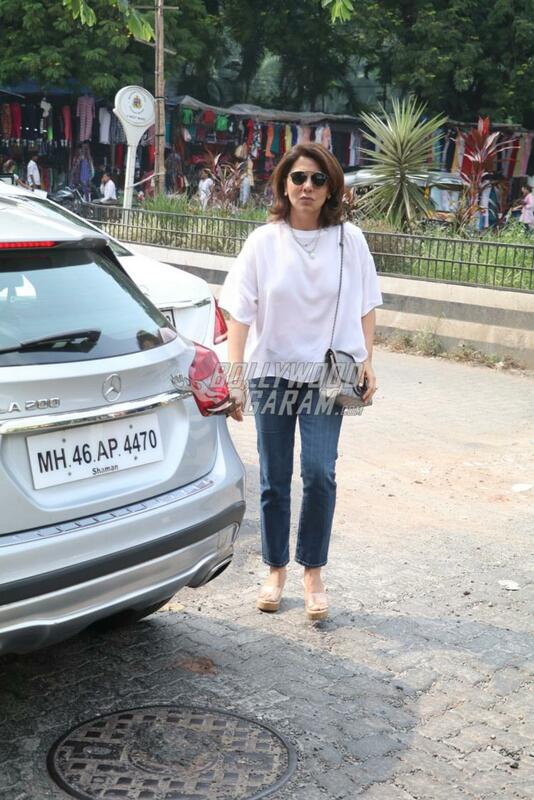 The actress was all smiles as she was snapped by the shutterbugs. 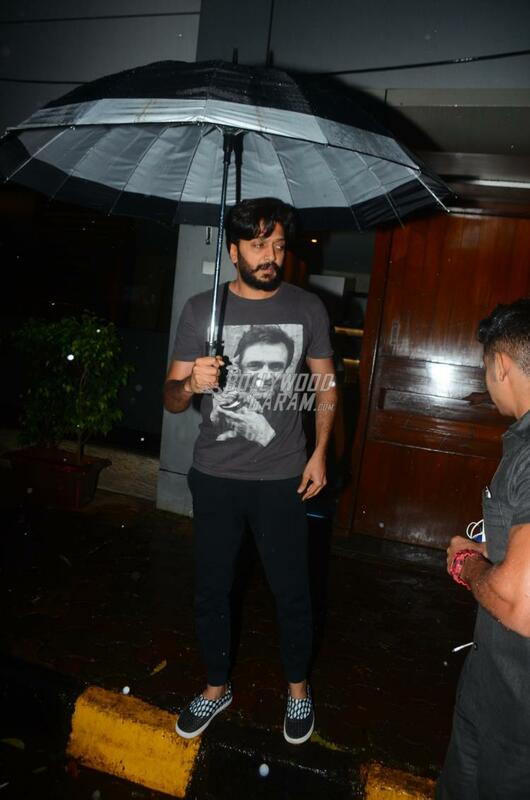 Exclusive photos of Neetu Kapoor and Riteish Deshmukh at casual outings!